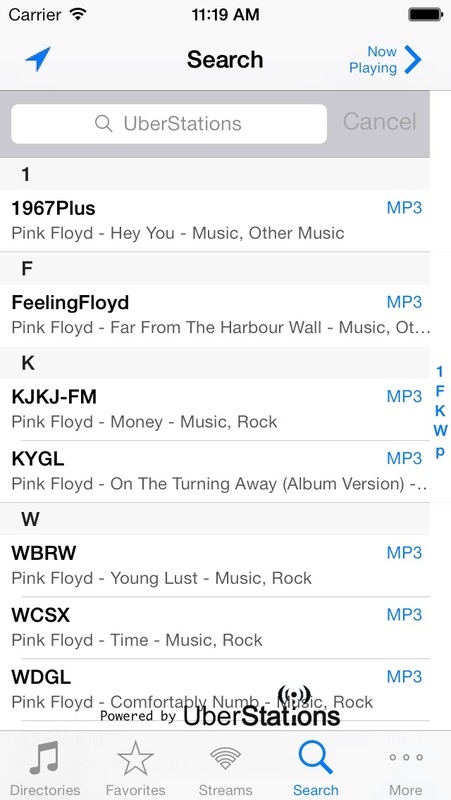 The iOS 7 version of Radio is finally here! It now includes the UberStations directory: a complete, feature rich directory of radio stations plus an amazing search engine and thousands of AM and FM simulcasters. UberStations offers: - Over 28,000 stations listed by Genres - Real-time song and artist search so people can find and play any popular song - Geo-targeting so users worldwide can find local stations - Fast performance Supports AirPlay to let you stream music throughout your entire house — wirelessly. 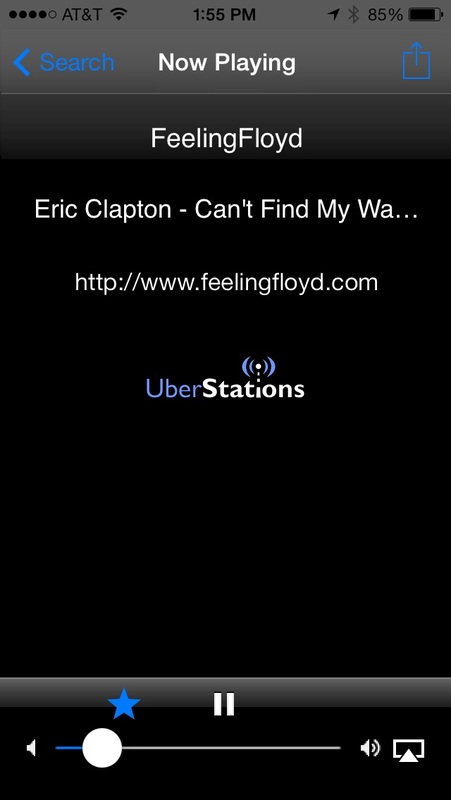 Listen to 50,000 radio stations anywhere in the world and search stations using a powerful search engine! Listen FOR FREE to our Top Rated station: Howard Stern's Howard 101 on Sirius! "Great application for those of you who love streaming radio." 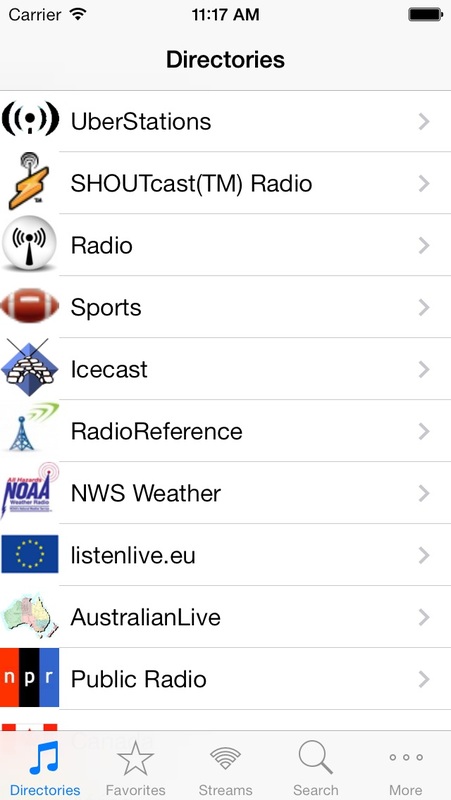 — The Daily App Show Radio includes the SHOUTcast™ Radio Directory, the largest directory of professionally and community programmed online radio stations in the world. If you're into popular or indie music, or want to check out local or world programming, you're sure to find something you like in the SHOUTcast™ Radio Directory. Loaded with "collaborative" features: Twitter, Facebook, browsing the station's website for current programming schedules. All without leaving your audio player. With Twitter and Facebook support you can tell your friends what radio station you're listening to, "live", without stopping your audio to invoke an external social client! Includes all your favorite iTunes stations and Dynamic directory provides for adding new directories and stations from our servers with no need for an application update. 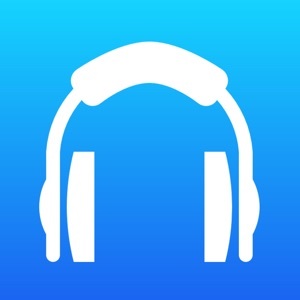 FEATURE HIGHLIGHTS: - Supports MP3 and AAC stream formats and PLS, M3U and XSPF playlists - Includes the UberStations directory, over 28,000 stations - Includes the SHOUTcast™ Radio Directory, over 30,000 stations - Includes over 3,000 police, fire ad EMS stations from RadioReference - Includes all Icecast stations in MP3 format - Includes NOAA Weather Radio All Hazards streams from the National Weather Service - Includes over 2,000 European stations and stations from Australia and New Zealand - Includes over 320 Public Radio stations, over 100 Canadian stations - Includes a large selection of National, Local, Canadian and International Sports channels, the best sports selection of any app - Search engine supports lookup of currently playing artists and songs and finds your local stations based on geographical location - Background Play: browsing of station web sites and e-mail of station links - Supports AirPlay to let you stream music throughout your entire house — wirelessly - Includes new directories of internet radio stations from: + Africa + Asia + Caribbean + Middle East + South America TIPS & TRICKS: - Full multi-tasking with background audio: Radio keeps playing after you tap the home button. You can go surf the web or use Facebook or Twitter or send an E-mail and the music won't stop. - Double-tap the home button to bring up the multi-tasking UI and slide over the remote controls to pause/resume playing. In addition, you can lock the device, bring up the remote controls on the lock screen and pause/resume playing. And it responds to pause/resume from external microphones as well. - Select your station by directory and genre or add your own favorite stream. 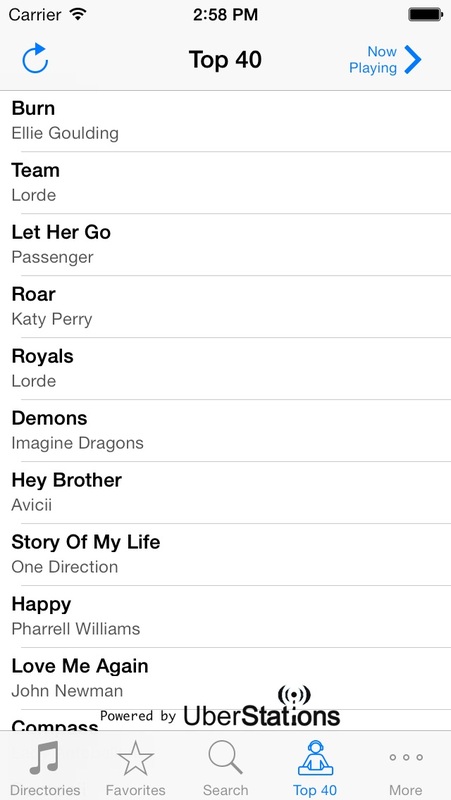 You can also pick from your favorites or your recently played stations. 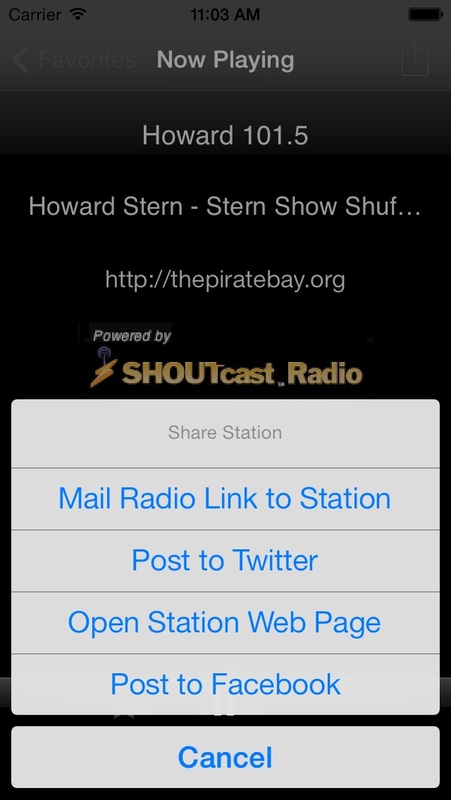 You can even share with your friends iTunes and Radio links to a station stream using your iPhone or iPod Touch Mail application. If you like the music of the 80's, 90's, the Beatles, Pandora Radio, AOL Radio, E S P N Radio, iHeart Radio, Slacker Radio, SoundHound or Emergency Radio, and want to access tens of thousands of additional radio stations, don't delay - try Radio now!